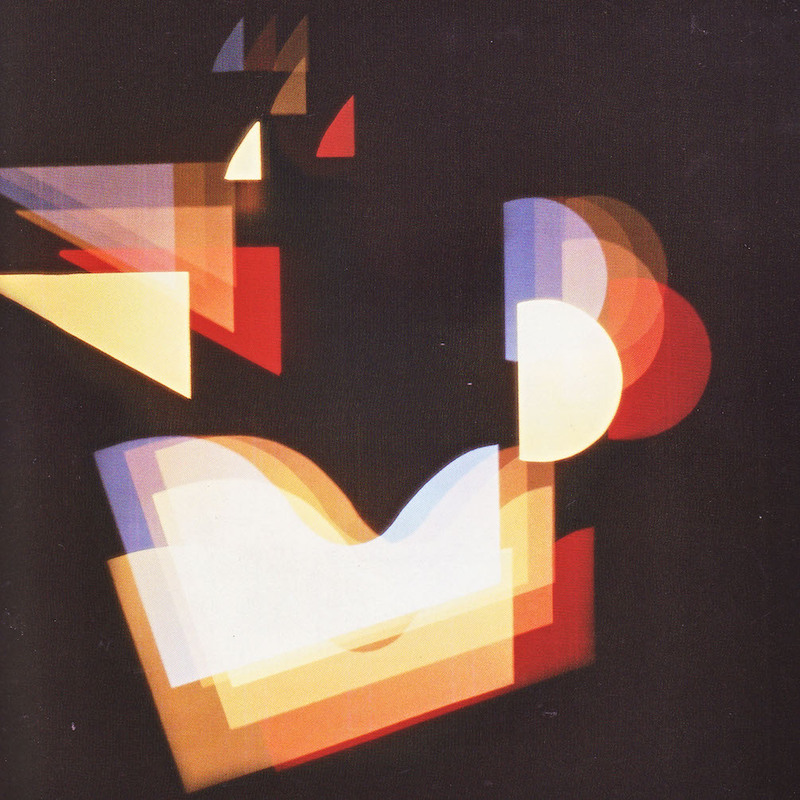 Influential Bauhaus artist Ludwig Hirschfeld-Mack’s Farbenlichtspiele (‘Colour-Light Plays’) was first performed at the Bauhaus Lantern Festival in June 1922—it was created by an apparatus that combined moving projections of coloured light, mechanical templates and music created by Ludwig himself. Ludwig explained the three-dimensional kinetic projections of light as “fugue-like, strictly structured plays of colour, always derived from a definite colour-form theme.” This work is considered a leading light in the Bauhaus movement, one of particular importance to Bauhaus in Australia when you consider Ludwig Hirschfeld-Mack’s eventual arrival to and subsequent influence on art in Australia. In 2000, under the direction of Hirschfeld-Mack’s grandson, the architect Kaj Delugan, Ludwig’s Farbenlichtspiele was reconstructed and recreated—then recorded on film. Join us at MPavilion on this night for an exclusive screening of the 2000 recreation of Farbenlichtspiele. Preceding this talk will be a talk on Bauhaus émigrés in Australia from 6.15-7.15pm.